Slow down! It’s not a race! Unless you are actually running a race, then, by all means, keep running. But still heed this advice from James Arthur Ray, one of the world’s foremost leadership and performance advisors. Some think he’s just messing with them, but he’s not. 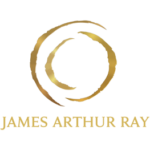 James Arthur Ray views competition differently and doesn’t allow it to get in the way of innovation and creation. In its very essence, to compete is to fight for limited resources. But those who have followed the teachings of James Arthur Ray know that there is no such thing as limited resources. To drive his point him, James Arthur Ray likes to use the example of the late Apple founder Steve Jobs. After Steve Jobs created the Apple iPad, he was interviewed and asked if he polled customers prior to the product being invented in order to find out what they wanted. Jobs simply replied by saying it’s not up to the consumer to know what they want or need, that’s the job of the inventor or entrepreneur. Jobs did not let the persuasion of consumers or trends of his competition factor into his creative process. He identified a need and created a product that has achieved worldwide notoriety and use. 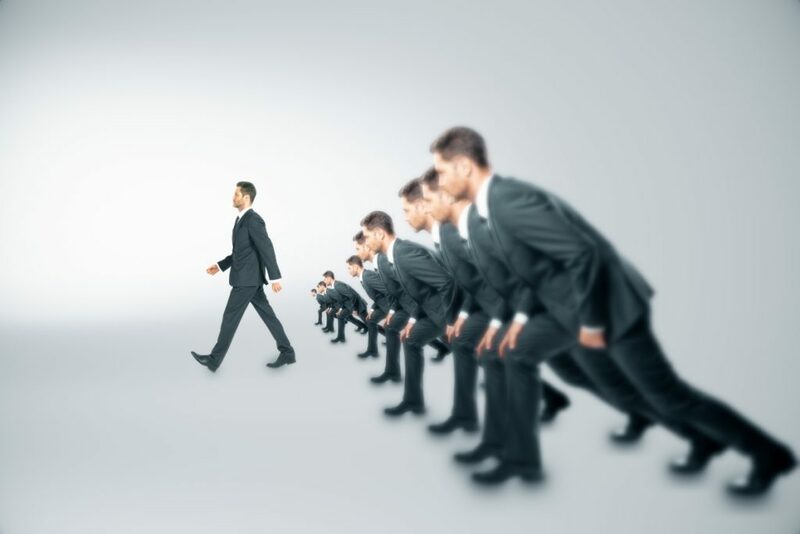 The Steve Jobs story is also a good example of another point James Arthur Ray likes to make, which is that true leaders focus solely on improving themselves and how they can use their strengths to accomplish greatness. This is where the disconnect between creation and competition occurs. When you’re focused on your competitors, you’re only striving for their best effort. This means all you’ll ever be able to do is duplicate or slightly improve upon what has already been done, at best. But there’s no need to shackle yourself with these restrictions. This mindset creates limited creativity and innovation and puts you in an often very crowded market. James Arthur Ray challenges you to break free from your competitive mind and always stay in your creative mindset.